As a PADI Staff Instructor you will have the knowledge and experience to share with new PADI Instructors but during this course, you will learn how to use the IDC framework to communicate that knowledge to students developing to become Instructors. You will also learn how to develop and grow the next generation of PADI Instructors while gaining greater insight into instructor-trainer knowledge. Assist PADI Course Directors conduct the PADI Instructor Development Course. 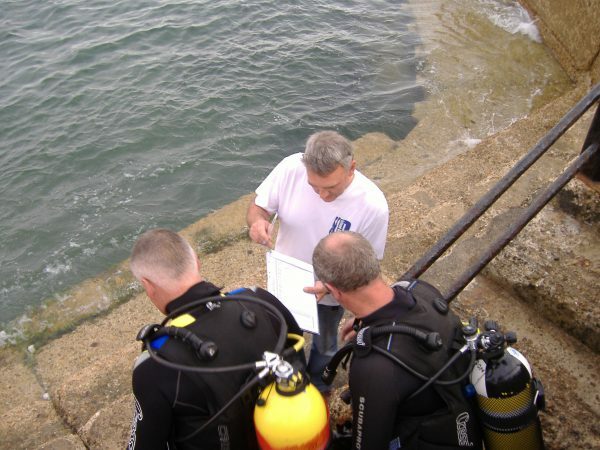 Help PADI Course Directors in conducting instructor-level continuing education. Course Fee £400 for the three day course (if there is no IDC running) or £500 for a 10 day course (where you will also audit an entire IDC).